•An Emergency First Response Primary and Secondary Care (or equivalent first aid and CPR training ) course completion within the past 24 months. 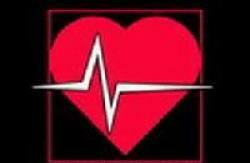 •Be fit for diving and submit a Medical Statement signed by a physician within the last 12 months. Think about completing your Master Scuba Diver if you haven’t already done so, and specialties such as Equipment Specialty and Enriched Air are important. You must have successfully completed a sanctioned course in adult and child/infant CPR and basic first aid within the past 24 months. Be certified as a PADI Divemaster or a PADI Assistant Instructor or be an instructor in good standing with another training organization for at least six months. 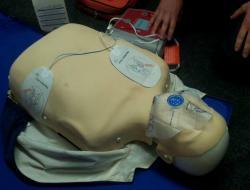 Have proof of CPR and First Aid training within the last 24 months. The Emergency First Response course meets this requirement. You’ll want to continue your professional training by completing courses that allow you to teach beyond the core courses. For example, Emergency Oxygen Provider Instructor, Enriched Air (nitrox) Instructor, and other specialties which lead you to become a Master SCUBA Diver Trainer. The PADI Specialty Instructor Course: Dive more, have more fun and teach about your favorite subjects. Whether it’s Deep, Photography, Enriched Air Nitrox or Wreck Diving, PADI Specialty Instructors are out there scuba diving and training. Join the fun. You're on your way to becoming a PADI Master Scuba Diver Trainer with only five PADI Specialty Instructor ratings. You will need to equip yourself with all the basic scuba gear, some scuba accessories and depending on which specialties you teach, you’ll need other specialty diving gear such as dive lights or underwater photography equipment. You can find most everything at your local dive shop. You must be a Renewed PADI Assistant Instructor, PADI Instructor or have completed an IDC or Open Water Scuba Instructor (OWSI) program within the past 12 month. 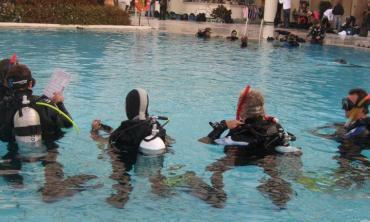 The PADI Master Scuba Diver Trainer Course: You tell your students to aim for PADI Master Scuba Diver. You also want to tell them that you can take them all the way there because you’re a PADI Master Scuba Diver Trainer (MSDT). You’re a new instructor? Just finished the IE? No problem. Contact our Course Director to discuss PADI Specialty Instructor Training and the Master Scuba Diver Trainer Prep Course. The PADI IDC Staff Instructor Course: As a seasoned PADI Instructor, you have wisdom and experience to share with up-and-coming PADI leaders. And, you know that continuing your education never ends. As an Instructor Development Course (IDC) Staff Instructor, you help bring up the next generation of PADI Instructors while gaining in-depth instructor-trainer knowledge. Because IDC Staff Instructors are an integral part of the PADI Instructor Development Course (IDC), you set the stage for moving on to PADI Course Director as you present topics in the IDC and help shape PADI Divemasters and Assistant Instructors into PADI Open Water Scuba Instructors. Many of dive center or resort management positions require this level of Instructor experience and training, making this an important step if you are considering a career in Dive Center or you want to open a dive shop or resort. You become a master of instructor-level dive theory, knowledge development teaching presentations and confined water teaching presentations. You audit a complete IDC as a staff member rather than as a student. 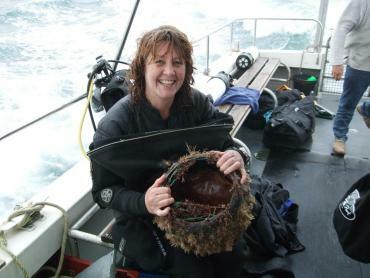 and have been a certified diver for at least 6 months and logged at least 100 dives. Certified as a current EFR Instructor. You are expected to have all your own scuba equipment (except tank & weights). This is one course that is tailormade to suit all would be instructors. Whether you need to brush up on your in water skills, or classroom presentations – this course is focused on you as an individual to prepare and give you confidence for your instructor development course. If physics or physiology fills you with dread – don’t worry – you will be totally prepared by the time you come to enrol in your I.D.C. Talk to us about your concerns – our instructors have been teaching I.D.C., with 100’s of successful candidates (many of whom are now running their own dive operations) for many years. We can also advise post-I.E. 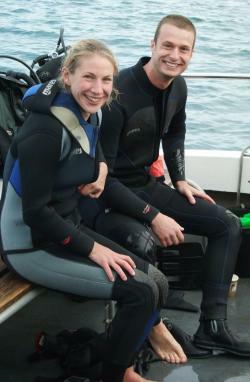 on diving placements within the industry. The PADI Master Instructor Rating: Be recognized as one of the elite dive educators – PADI Master Instructor. PADI Master Instructors embody the essence of a true dive professional having demonstrated a thorough understanding of the PADI System of diver education, and put it into practice by training 150 or more PADI Divers. 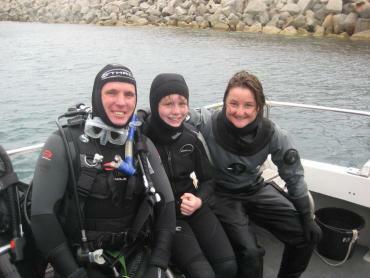 They are dive industry leaders who help to shape the development of future dive courses. Gas Blender Course: More people are diving with enriched air and this means the demand for enriched air fills is also increasing. However, there needs to be someone qualified to administer these fills to meet this demand. This is where the PADI Gas Blender course comes in. PADI Course Directors are instructor trainers who conduct PADI Instructor Development Courses and other instructor-level training. 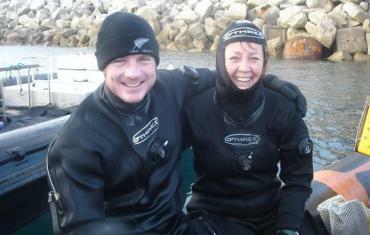 PADI Course Directors hold the highest and most respected professional rating in recreational scuba diving. They are among the dive industry’s most influential opinion leaders and role models. Those who join this elite group of professionals pass through a stringent screening process that examines their experience and training just to get into the competitive and demanding Course Director Training Course.